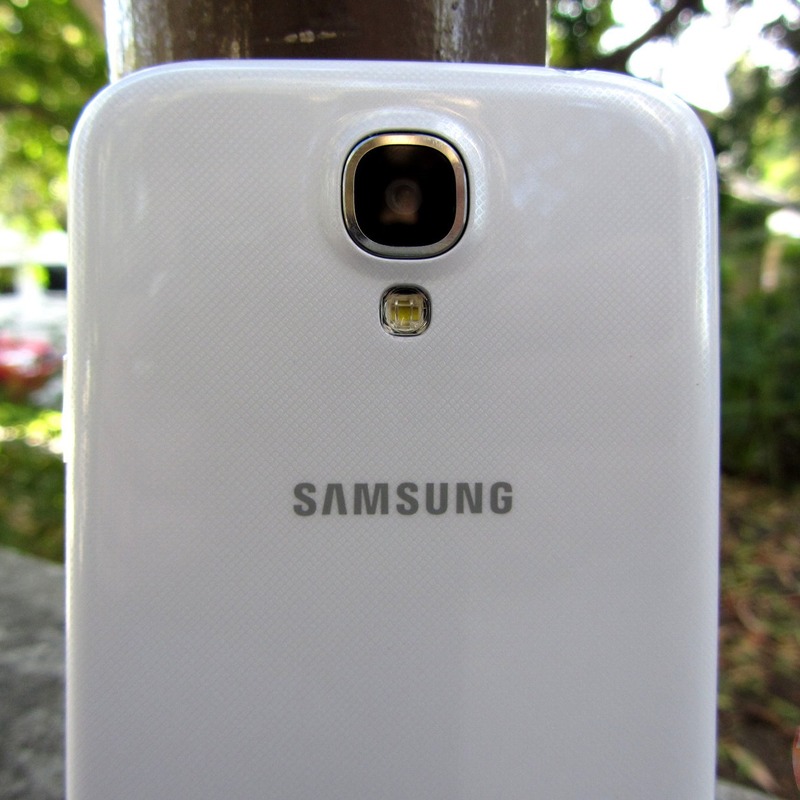 [Weekend Poll] What Would You Like To See Most On The Galaxy S5? While all signs point to a Galaxy S5 unveiling on Monday at Samsung's Unpacked event at MWC, we still know very little about the phone itself. Leaks have been hard to come by, and we still don't really have a definitive sense of what the device will even look like. Of course, consumers are watching this release closely - the Galaxy S series of devices is the second most-popular smartphone on earth. 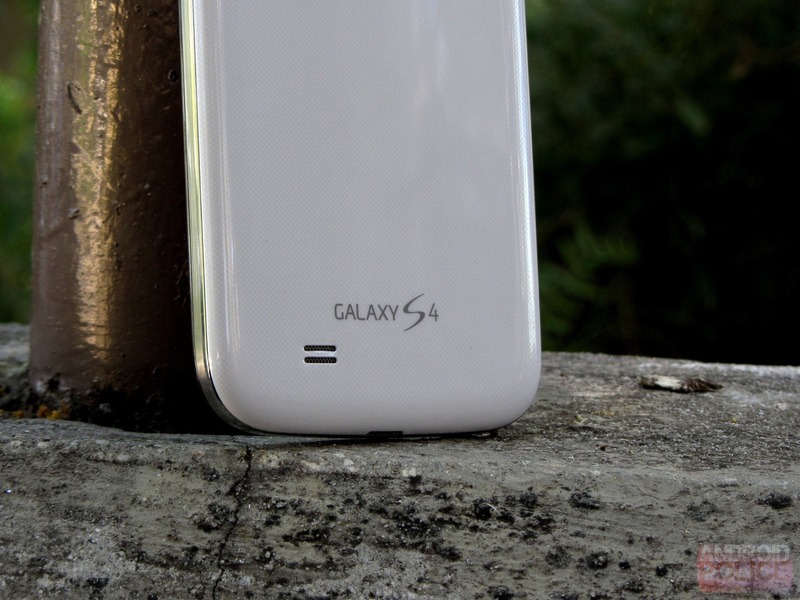 The Galaxy S4 was, admittedly, a pretty light refresh by Samsung's standards. Sure, it was faster, had a better display, a better camera, and some neat new features, but as far as the hardware went, it didn't feel all that different than the phone it replaced. Even the updated software didn't seem like a huge leap forward. With that in mind, hopes for the successor are high. Of course, not everyone has similar priorities, and there's probably one thing you'd like to see more than any other in Samsung's latest and greatest. I've tried to provide ample options in the poll, so vote away! What would you like to see most in the Galaxy S5? A faster process and / or more RAM. More internal storage on the base model. A higher resolution / better display. A thinner / lighter device. Less bloat / a lighter UI skin (more like stock Android). More premium build materials (eg, less plastic / better plastic). I don't care - as long as they keep the SD card and removable battery, I'm happy.